Children love being outdoors with their friends and indulge in various forms of play. Although outdoor play and exercise is an important part of growing up, parents today worry about their children being injured during such activities. Koochie Global has been recognized as a global supplier of safe playground equipment. We understand the need to introduce a secure and immersive environment where they can play unrestrained, without fear of any injury. 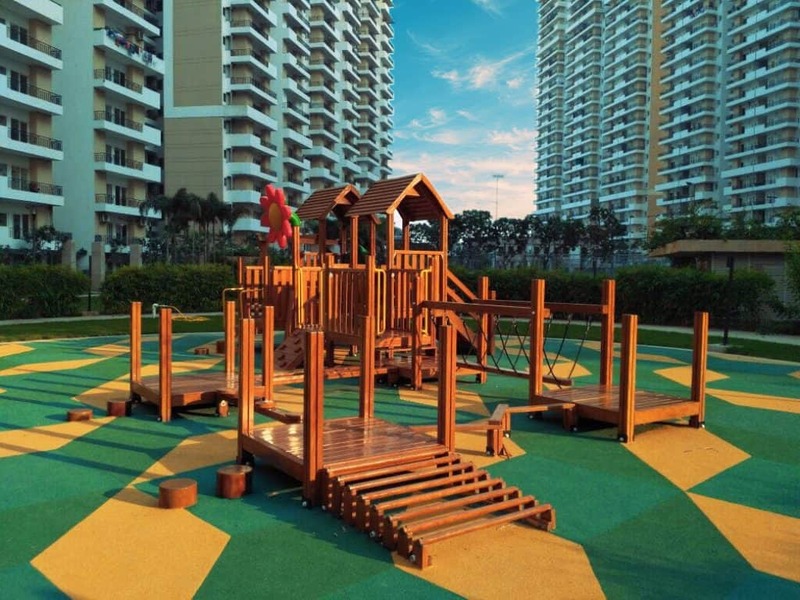 We have introduced top-of-the-line safety flooring solutions to prevent any playground mishaps and accidents. During play, children are susceptible to falls and bruises. Hence, playground safety becomes paramount, to alleviate the risk of serious accidents. This is the primary reason for installing safety flooring. Secondly, the overall appearance of the area becomes quite vibrant and beautiful. Moreover, colourful environments encourage play and foster learning. Koochie Global’s safety flooring has been tested in accordance with international standards; namely BS 7188 and BS EN 1177 and have passed the requirements of flammability, durability, slip resistance and indentation. Recently awarded the Best Company in Safety Flooring Solutions by CIA World Construction, we strongly advocate the use of our flooring along with our playground equipment as it leads to a safe, hygienic and durable play area. When you think of safe playground areas, think Koochie Global!